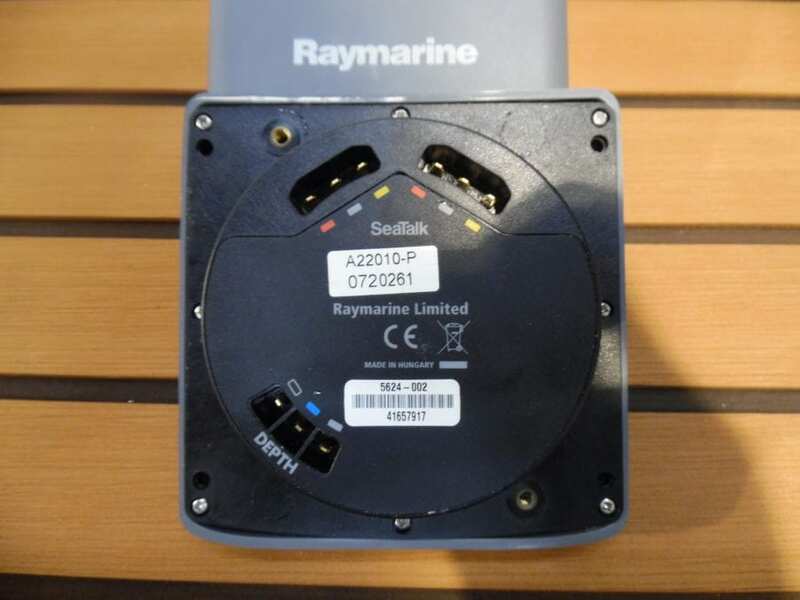 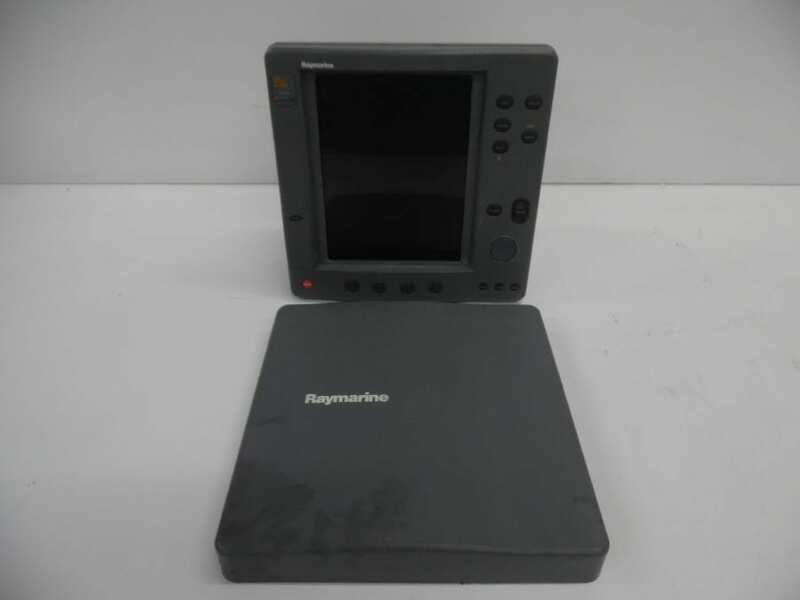 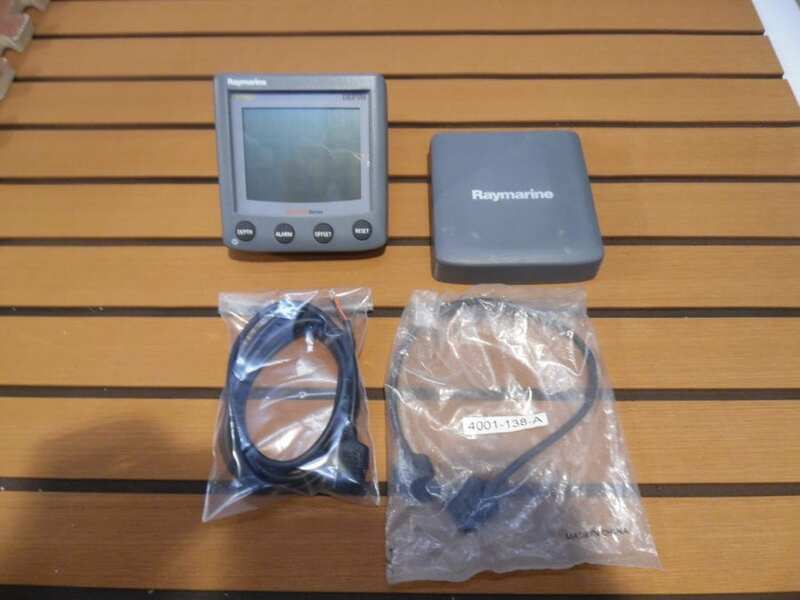 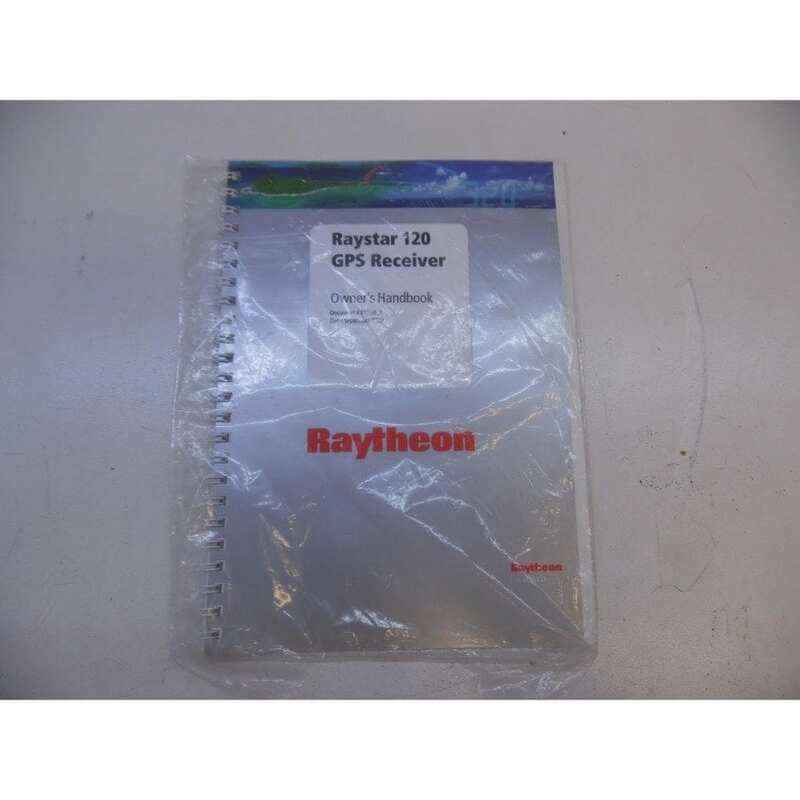 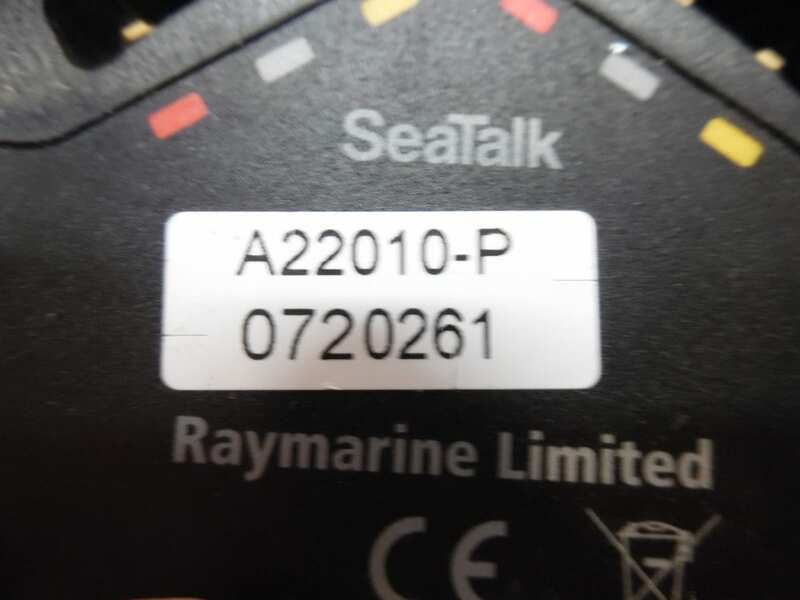 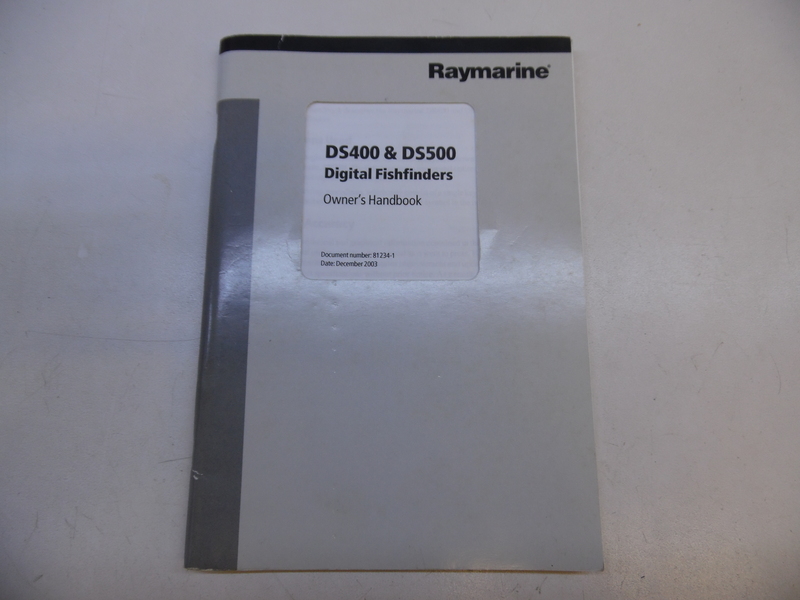 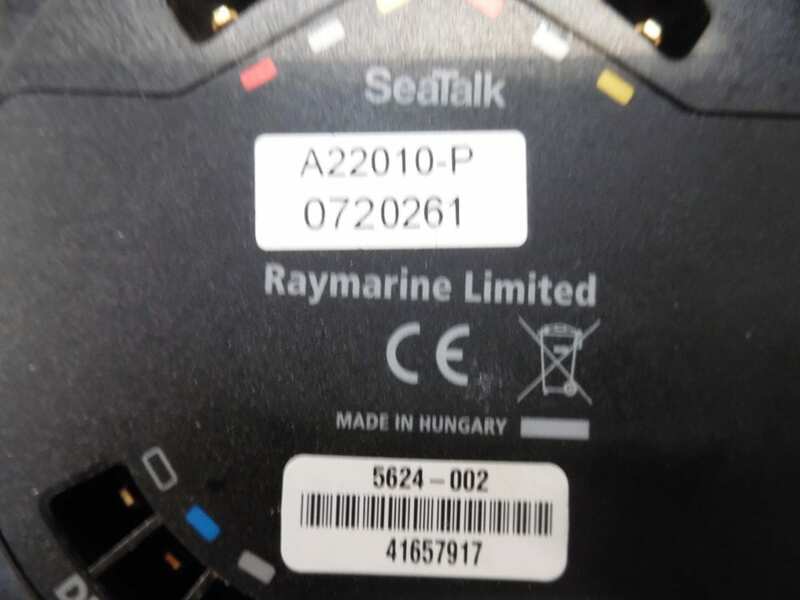 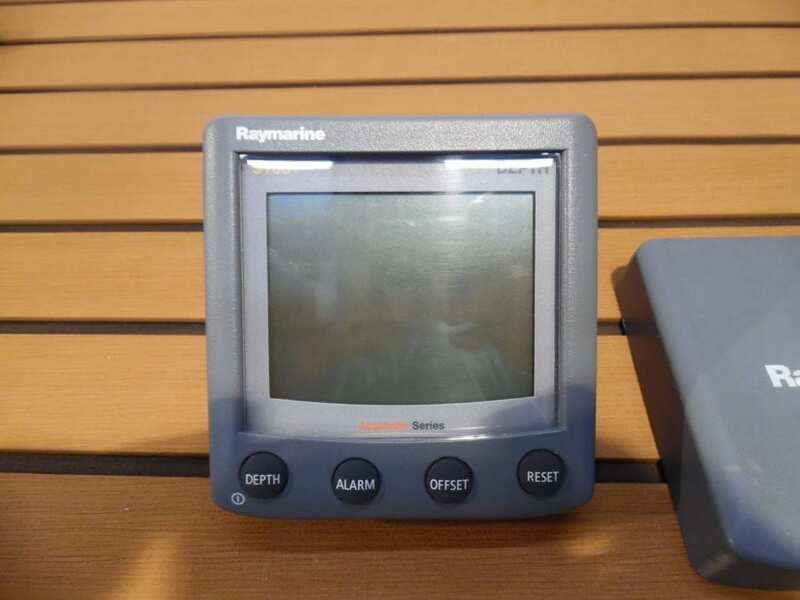 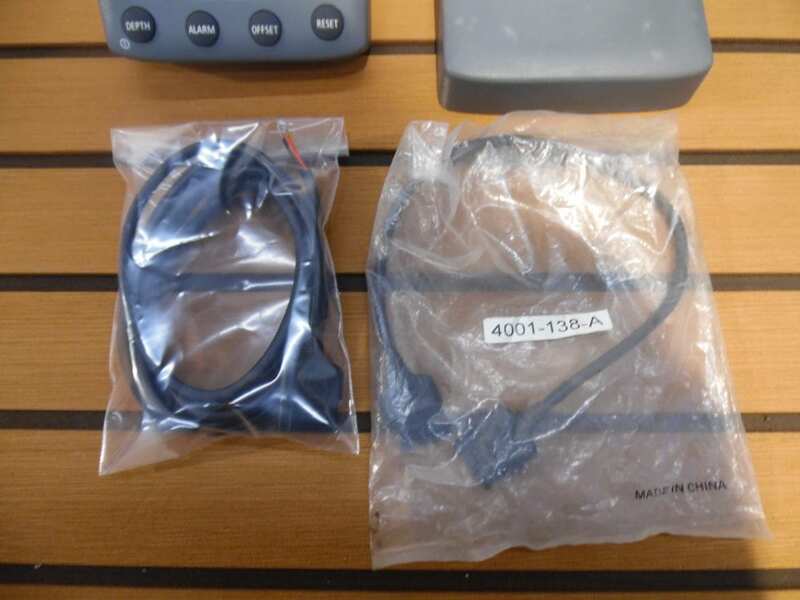 This is a great used condition Raymarine St60+ depth instrument. 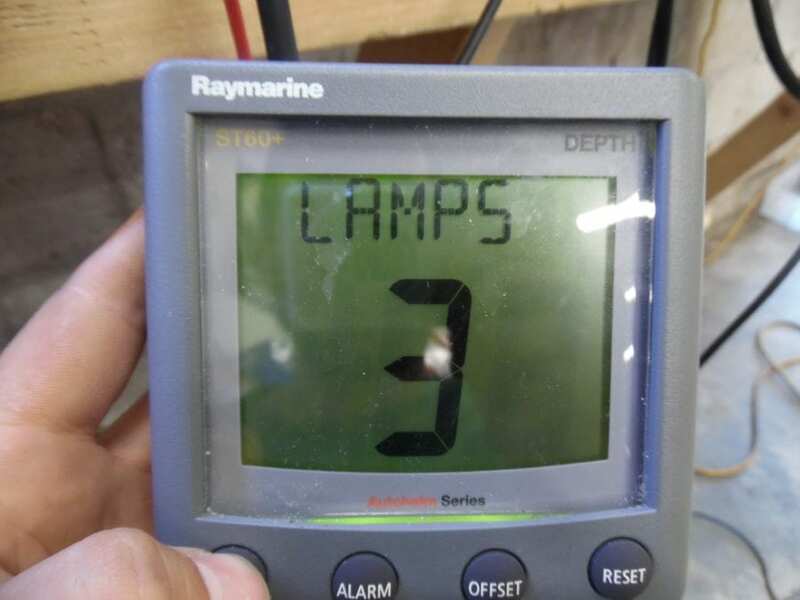 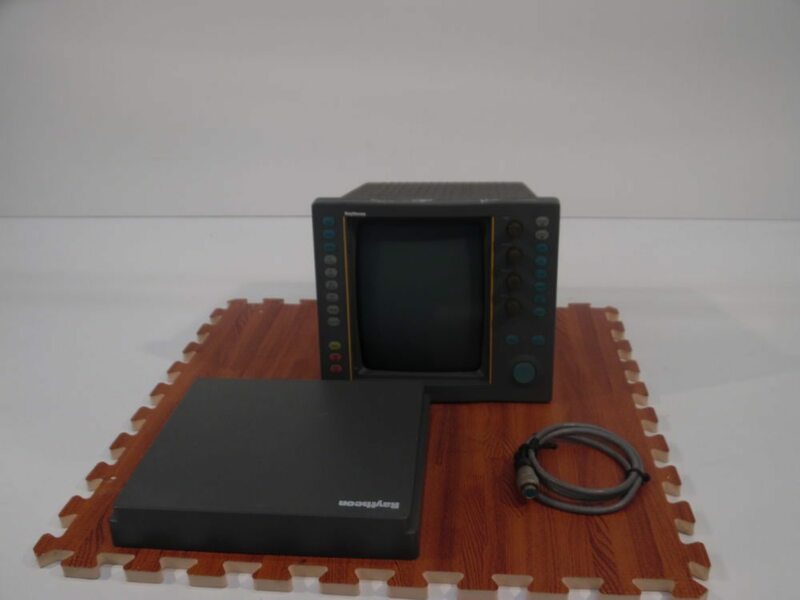 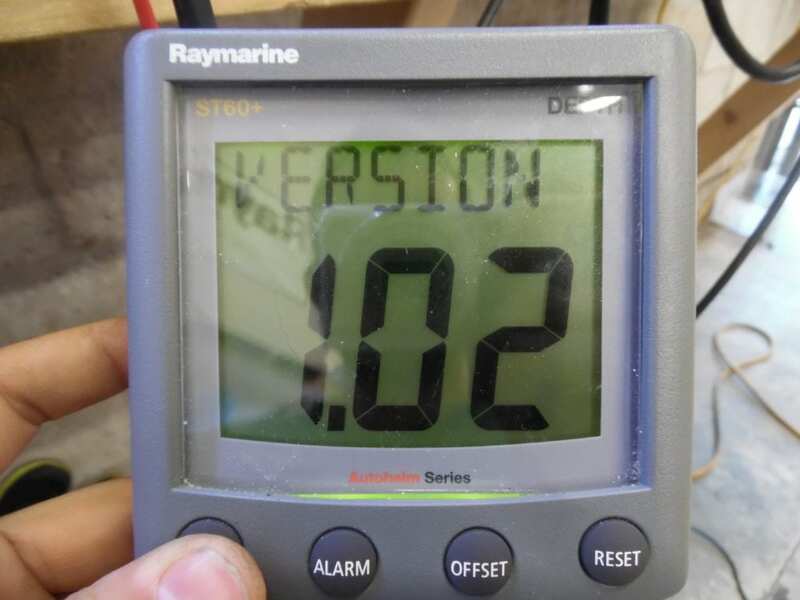 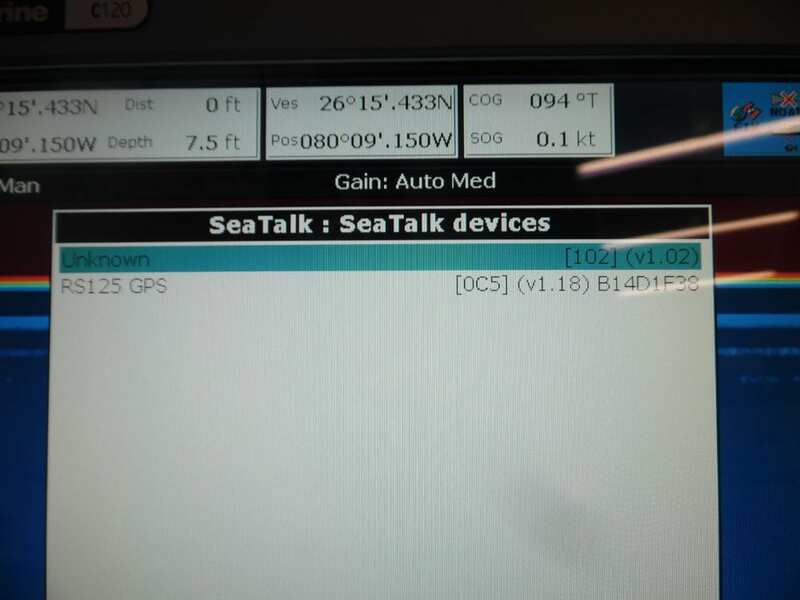 We tested the display on our bench to confirm working functionality of the unit set as a Slave to receive depth information from a C120 Classic, and we also tested the unit as a Master unit with a transducer straight to the back. Unit works good and comes with a suncover, interconnect cable, and a Seatalk power pigtail cable. 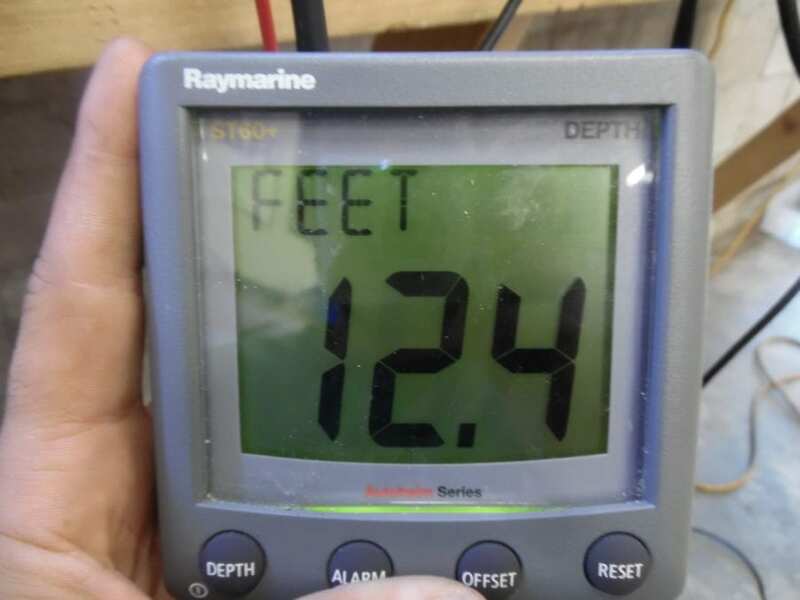 The unit is in overall good condition.